Fashion For Lunch. - Page 208 of 211 - Buy the shoes. Buy the bag. Dine well. 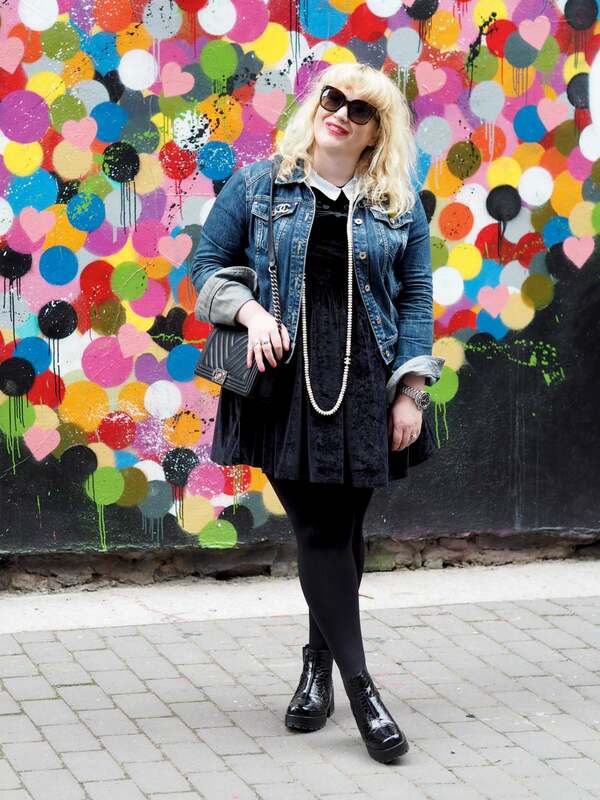 How to: Dress like a modern day riot grrrl!